﻿ Should I hire a pro, or remove mice myself? USA Wildlife Removal Education Guide - Should I hire a pro, or remove mice myself? Should I hire a pro, or remove mice myself? Deciding whether or not you should hire a pro to remove mice from your home, or yet, try to handle the issue on your own it’s hard one to make, and the important one. The best choice for you depends on your previous experience with pests and the level of knowledge you own on the rodents themselves and their removal in general. It is important for you to weigh between advantages of both removal methods and make the decision that would be the best for you. But, how will you make this decision? What are the situations where you should leave it to a professional, and when paying the extra help makes no sense, as you should be able to handle the issue on your own? Hiring a pro to remove mice from your home is the best choice for you if you are experiencing a really large infestation, when the number of mice exceeds your individual possibilities. If the size of the infestation is so big that handling it on your own might get out of hand and be potentially dangerous, it would be the best to hire a pro. Also, if you lack knowledge and experience in handling rodents, the first time you encounter the infestation might not be the best time to experiment with do-it-yourself removals. Learn more: How do I clean house mouse feces out of my attic? Removing the mice yourself is a good if you have previous experience with removing pests, or have at least trapped one previously. 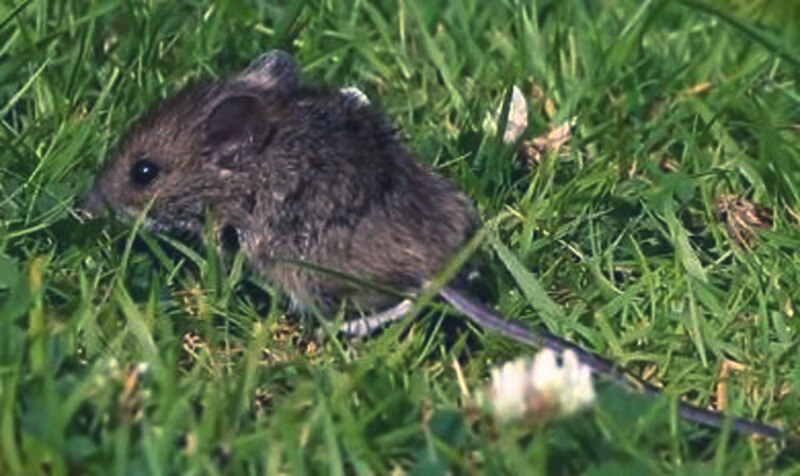 Removing mice from your home successfully will require some knowledge and skills, like the ability to track mice, their hiding and feeding spots and moving patterns. You are also need to be experienced enough to identify mice feces and gaps and holes that rodents have created and used to move around your house. Also, if the number of mice in your house is small and you have no reason to believe that, after you seal your home, there will be no mice left behind, you can decide to trap and remove them on your own. The best way to make this decision would be to analyze the seriousness of the situation and estimate whether or not you can handle it on your own with your current knowledge and skills. Anyhow, the mice removal is not going to be successful and permanent if you don’t seal your home properly afterwards and don’t keep your trashcans emptied regularly and your yard tidy, to avoid attracting rats further. Go back to the main Rat & Mouse Removal page for more information about Should I hire a pro, or remove mice myself?.